Another new cover – Soil! It is an important landmark when a cover appears for a new book that has only been an idea and files on a computer. The book takes another step towards objecthood. It is especially exciting when it is a new kind of book. My debut collection of poetry is coming out in the summer – with the ever inventive press Penned in the Margins. They have come up with a sensational cover based on a photograph by the ever-creative Bradley L Garrett. And a lovely, kind quote from TS Eliot award winning poet, Philip Gross. 2 Responses to Another new cover – Soil! Can’t resist reblogging the cover of Tim Cresswell’s new book of poetry. 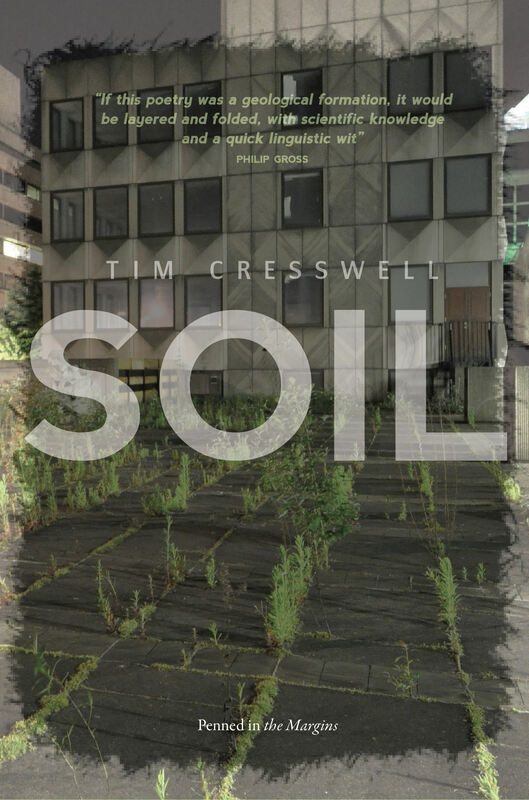 Tim Cresswell discusses his forthcoming collection of poetry: Soil.